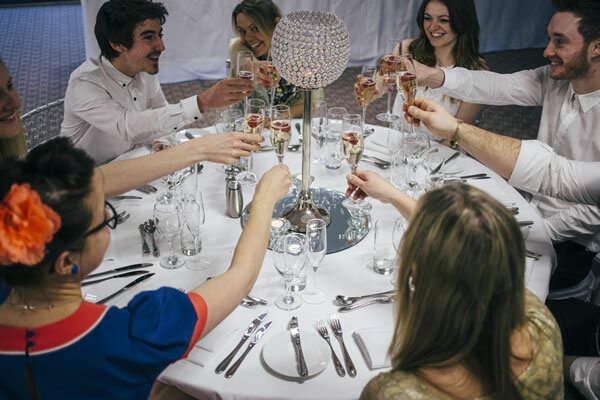 Whatever the weather, Inox can provide the perfect space for your Sheffield wedding celebrations. Our award winning kitchen team is headed by acclaimed master chef Joe Berry, who will help you design the menu for your occasion. 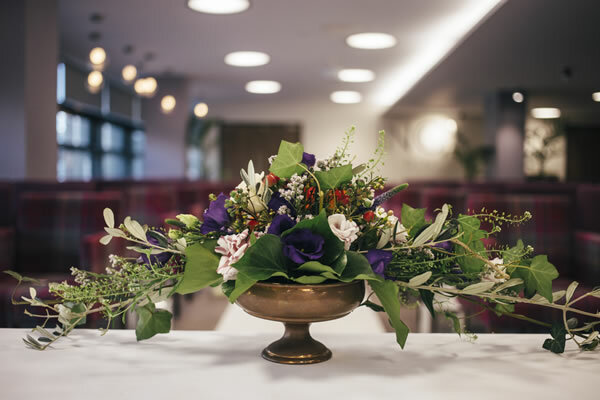 Inox is truly adaptable, making it capable of hosting a wedding reception for up to 250 guests or suitable for an intimate wedding breakfast with close friends and family. 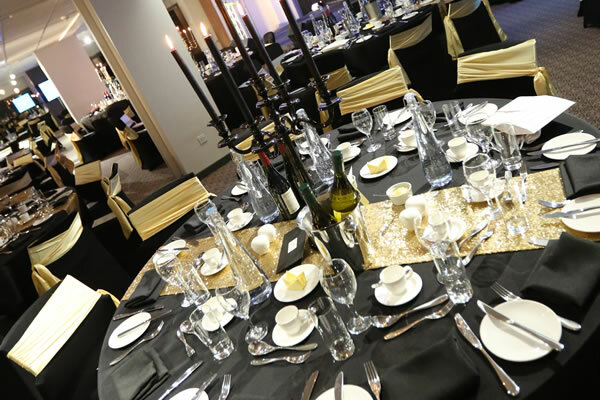 Our event organisers have all the experience necessary in wedding planning and catering, making Inox one of the finest wedding venues Sheffield has to offer. 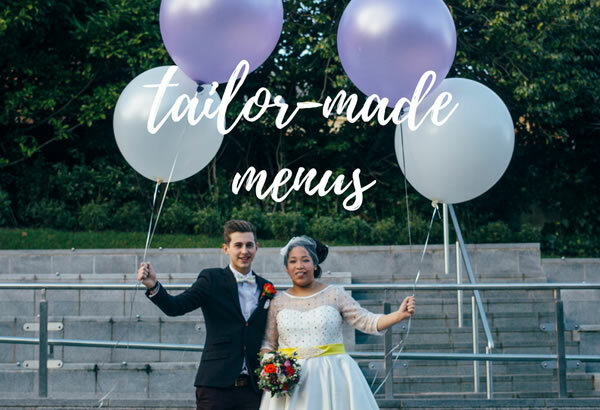 It's your big day, so you can choose the decor, theme and menu to suit your personal requirements. Whatever your budget we've got a package for you. Inox can accommodate 50-250 wedding guests. 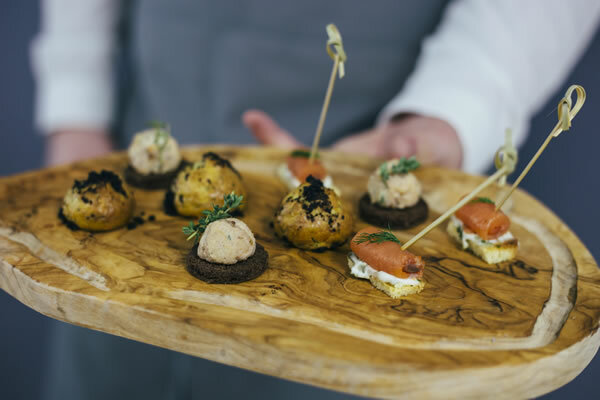 Our amazing award-winning chefs will expertly prepare your wedding breakfast to your chosen menu. Not found what you're looking for? 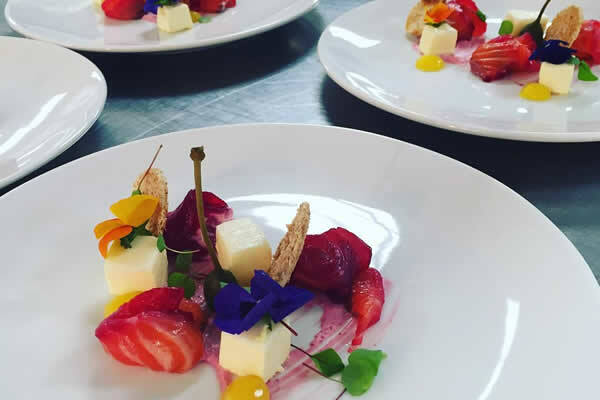 Let us know and our chefs will work with you to create a bespoke menu especially for you. 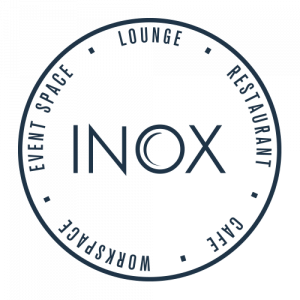 “We wanted to say thank you to you and the staff at Inox for your brilliant service from the initial enquiry about hiring Inox right up to saying bye on Saturday night. We were both so happy with how the evening went and the place looked better than we could have imagined. 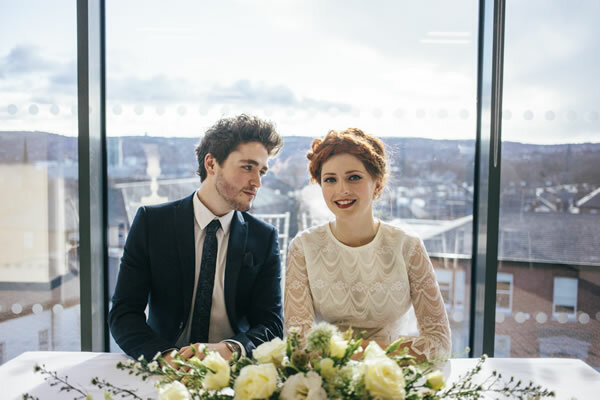 "Just wanted to drop you a message to say thanks ever so much for everything you did for our wedding and to the wonderful staff at Inox who made our day so special. It was pretty much perfect and we have family members still talking about it even now. I don’t think there was anything we’d have changed. 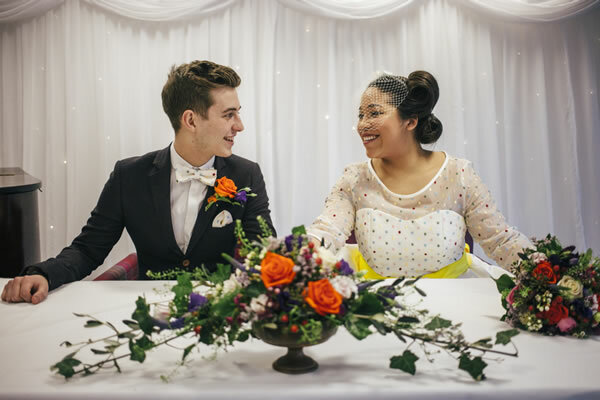 We really had an amazing day and was so glad everything went smoothly, the food was great, the cocktails went down well and the staff were so professional but still had fun which made all the difference"
“We wanted to say how fantastic everything and everyone was on the day. From James waiting with some much needed fizz after the ceremony to sorting out a cup of tea when I was flagging, we couldn't have asked for more. 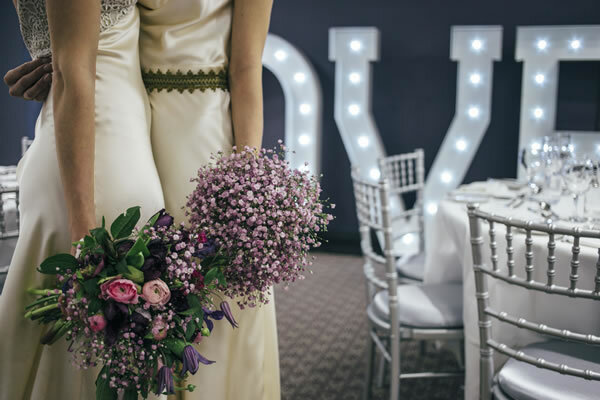 To book a free guided tour of our wedding venue and to discuss the requirements for your big day, please complete the form below, call our Wedding Team on 0114 222 8822 or email momentoUS@sheffield.ac.uk. 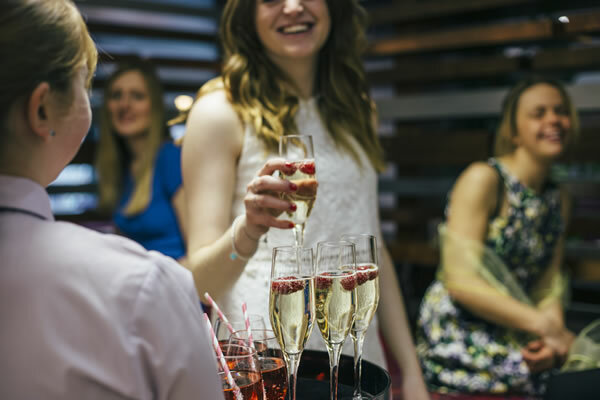 All couples are welcome to sample a selection of our wonderful seasonal food from our restaurant menu to give you a flavour and enjoy a free glass of bubbly with our compliments.